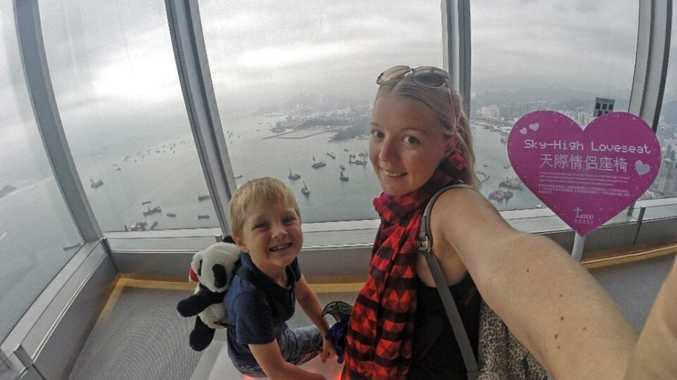 Amanda Pershouse spent her birthday on March 22 in Hong Kong with her son Scott McIlwain-Pershouse, 393m above the city. AFTER celebrating Gladstone weddings last week, we put the call out for readers to send us their birthday photos. They came in thick and fast, with people finding plenty of ways to celebrate their special days. Amanda Pershouse and her son Scott McIlwain-Pershouse, 7, celebrated her birthday in style, travelling to Hong Kong for a holiday. They spent her 27th birthday on March 22 enjoying lunch 393m above Hong Kong city in the world's seventh-tallest building, called Sky 100. 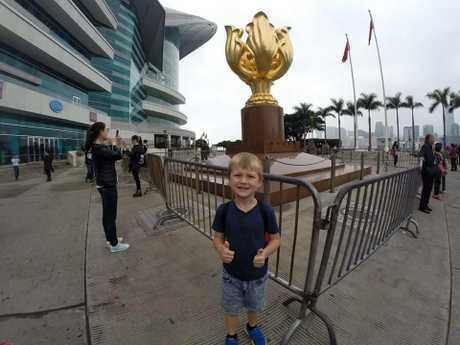 They also enjoyed the sights along Victoria Harbour, including the Avenue of Stars, where they got to see Bruce Lee's and Jackie Chan's stars. They saw the Golden Bauhinia statue and the convention and exhibition centre. "We stayed in Hong Kong for four nights," Amanda said. "The entire holiday was a surprise. My son only knew we were going to Brisbane. "Disneyland was kept a secret until we were at the front gate of it. "We also went to another theme park called Ocean Park, where we got to meet penguins, seals, dolphins and pandas. "My son even got called up on stage as a volunteer." Amanda grew up in Ambrose and has now bought a property there. She enjoys travelling, although this was the first international trip for Scott. 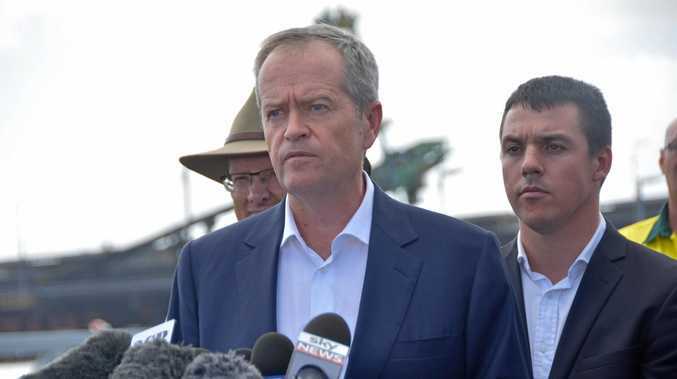 "We enjoy weekends in the area around Agnes and Yeppoon," she said. Amanda is studying a Certificate III in Community Services. Your photos: Who has been walking down the aisle? Your story: Who inspires you the most?